...and they showed they are ALWAYS up for a laugh....even on the red carpet! 9. 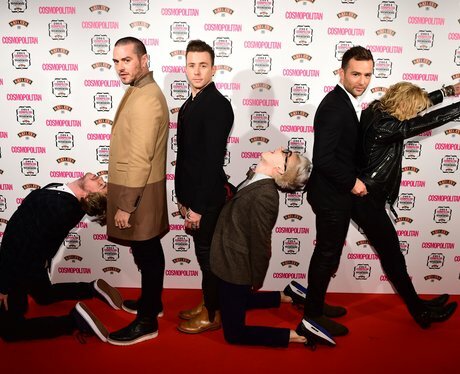 ...and they showed they are ALWAYS up for a laugh....even on the red carpet!